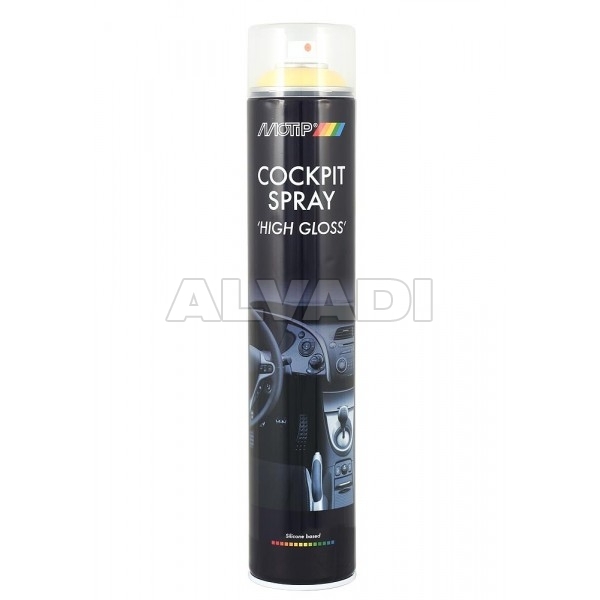 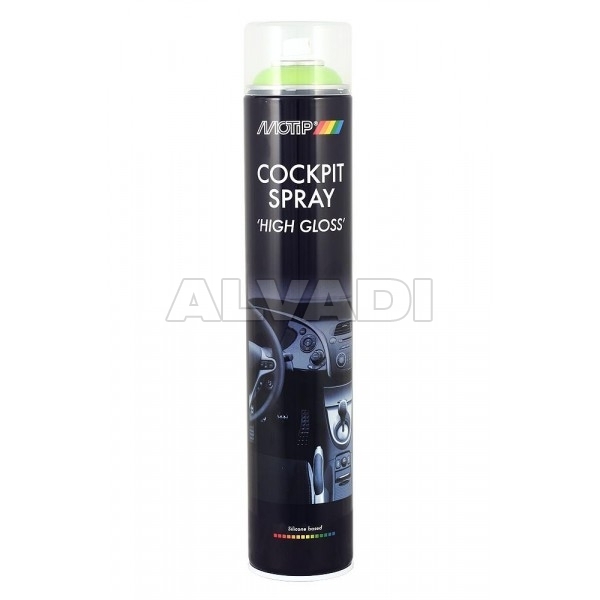 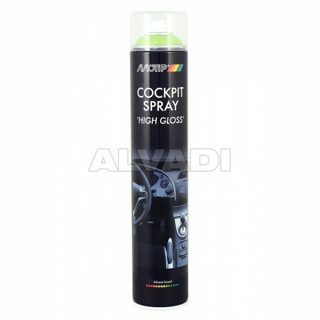 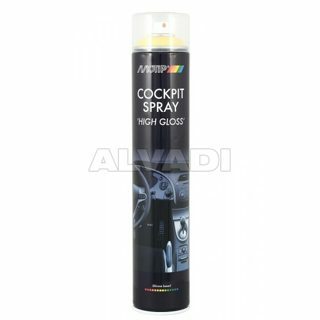 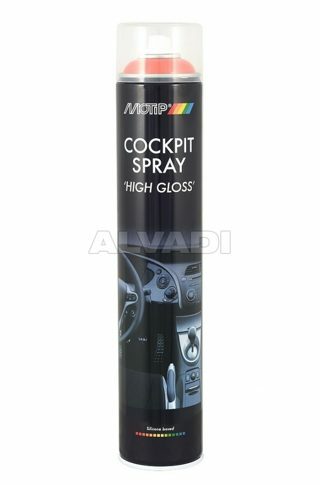 Cockpitspray with excellent cleansing properties, to clean, protect and embellish the dashboard and other plastic parts in the car. 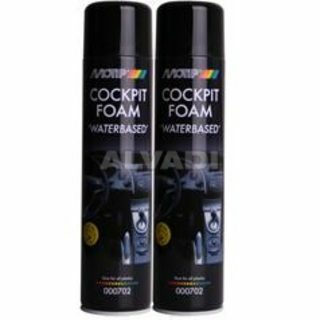 Cockpitspray foam is a waterbased foam which leaves no residue, not even on windscreens. User-friendly maintenance product to clean upholstery of leather and semi leather. 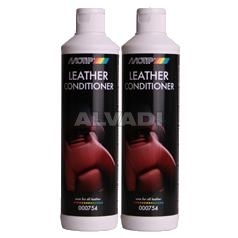 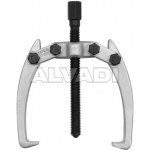 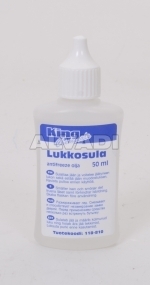 Leather conditioner reduces the adhesion of dirt and conditions leather. 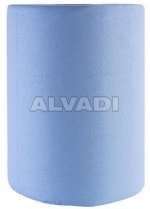 Effective, fast-drying foam to clean fabrics. 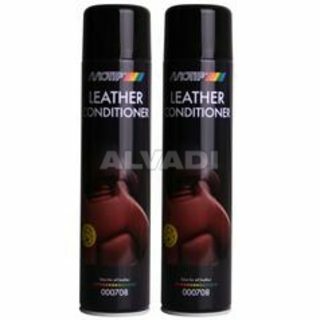 Textile cleaner is a user-friendly, dry, cleansing foam.MoTip Car Care Textile Cleaner has high dissolving properties and a subtle scent. 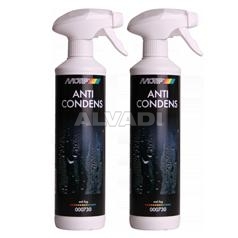 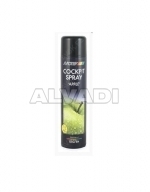 User-friendely spray to prevent condensing of windscreens and windows. 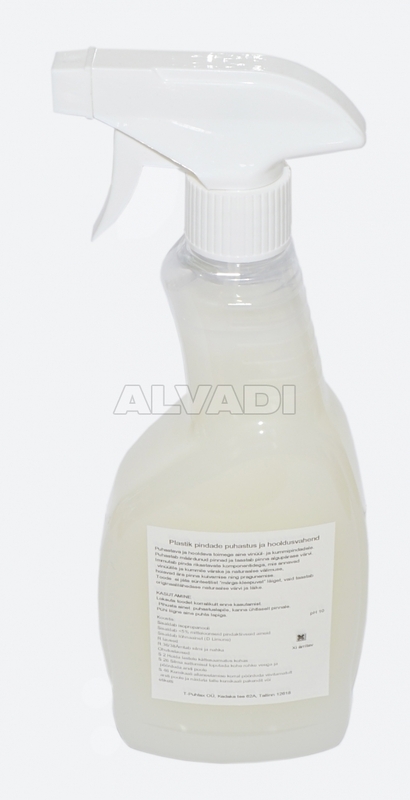 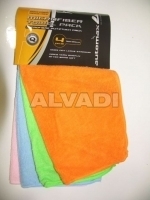 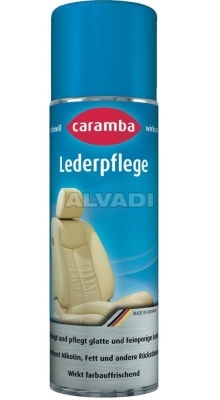 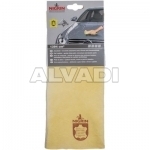 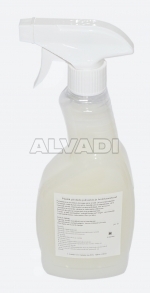 Maintenance product to clean and protect upholstery of leather and semi leather. 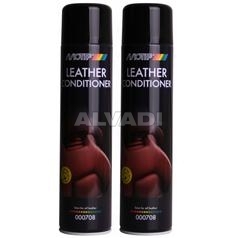 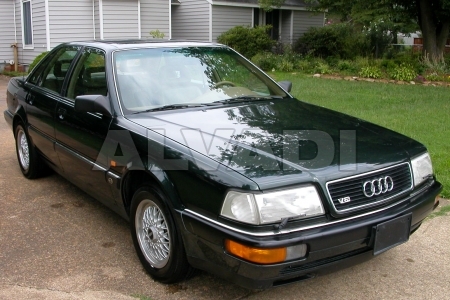 Leather conditioner protects against weather influences, reduces the adhesion of dirt and gives a glossy result. 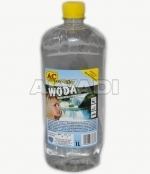 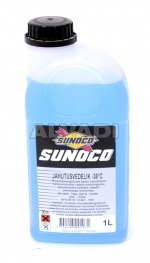 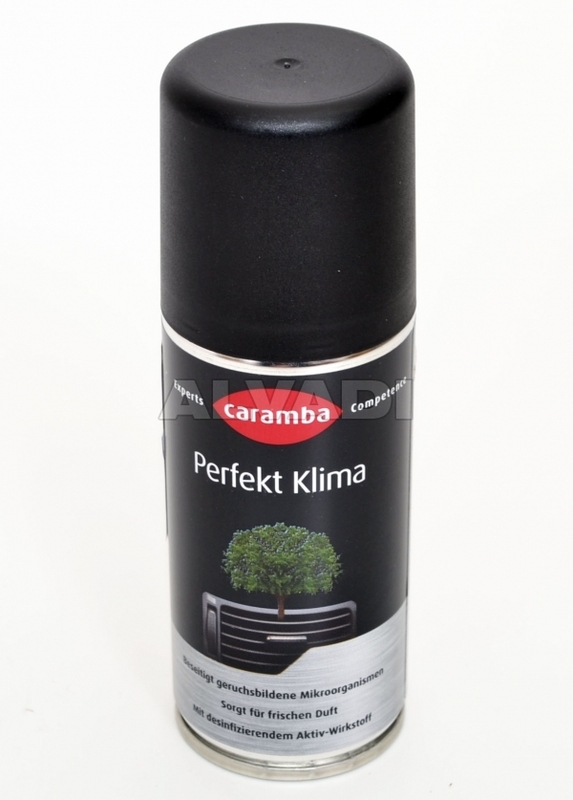 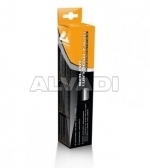 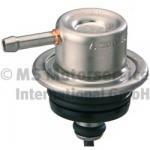 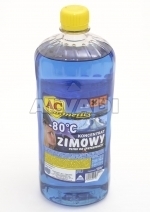 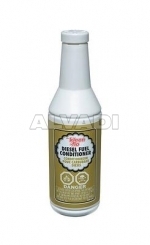 Very effective spray to refresh the air conditioning and air circulation system in vehicles. 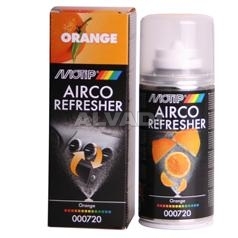 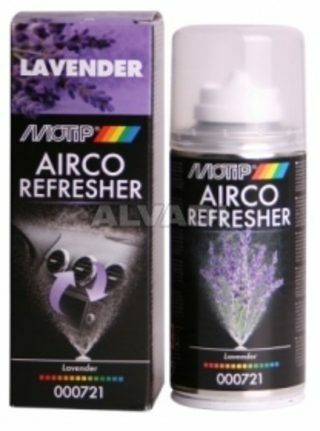 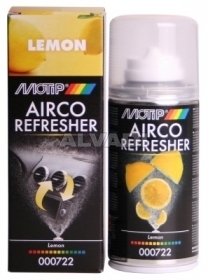 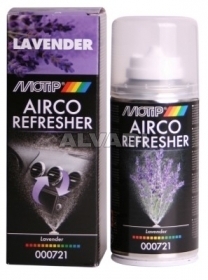 MoTip Car Care Airco Refresher is very easy to apply and has subtle scent. 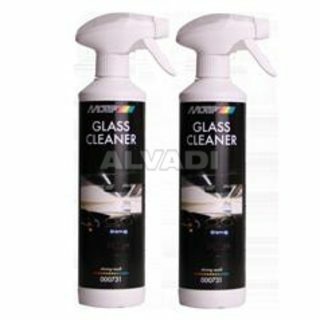 User-friendly spray to clean windscreens and mirrors.